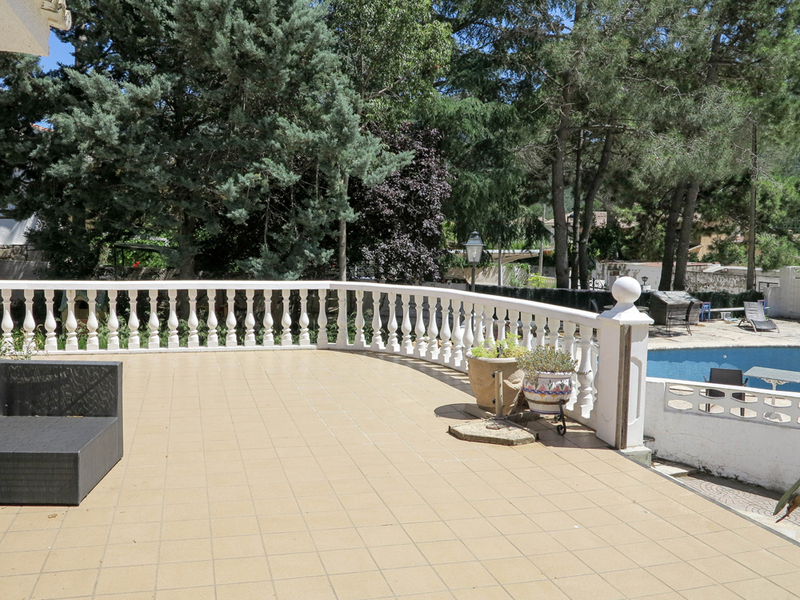 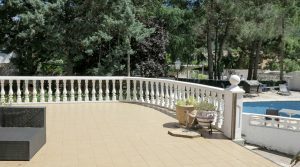 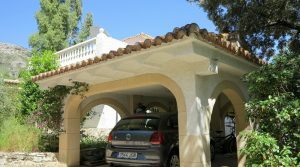 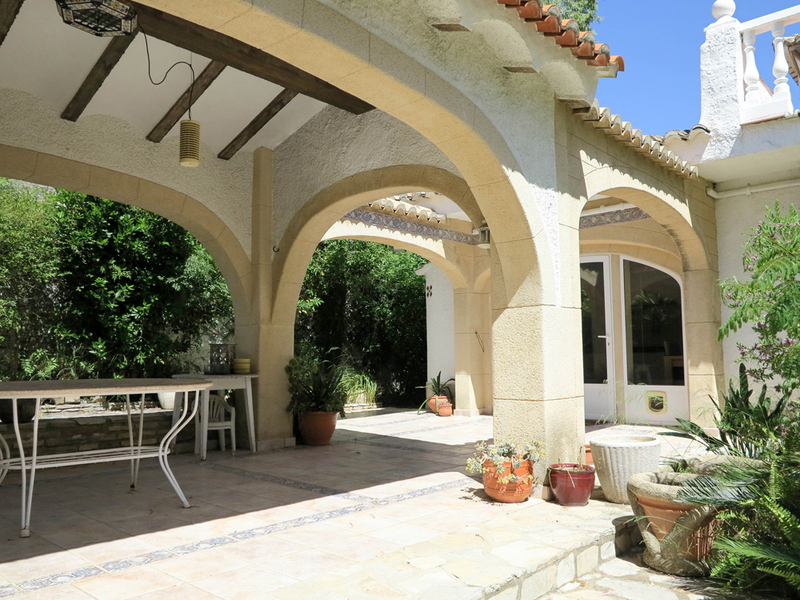 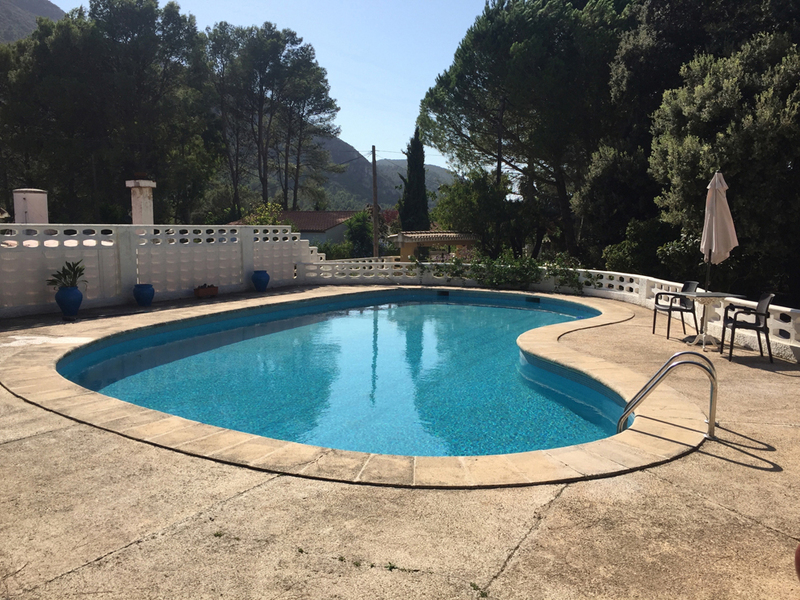 This impressive property for sale Valencia which is located in the centre of the village of La Drova, and walking distance to the neighbouring town of Barx. 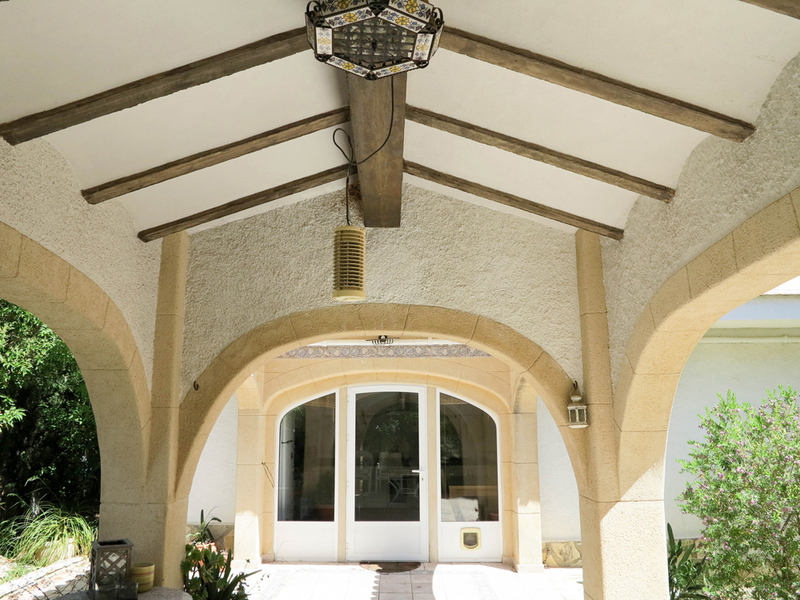 This beautiful villa has double gates opening internally on to your private driveway that lead up to your parking area and carport at the side of the property. 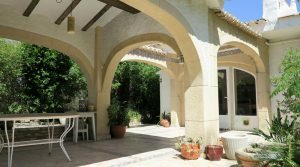 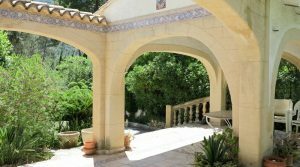 At the front of the main villa you have a very large swimming pool of 12m x 6m: a kidney shaped pool with a large tiled terrace surrounding it and a further terrace all along the front area of the main villa. 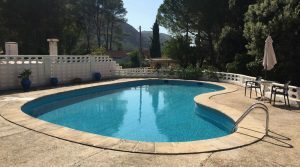 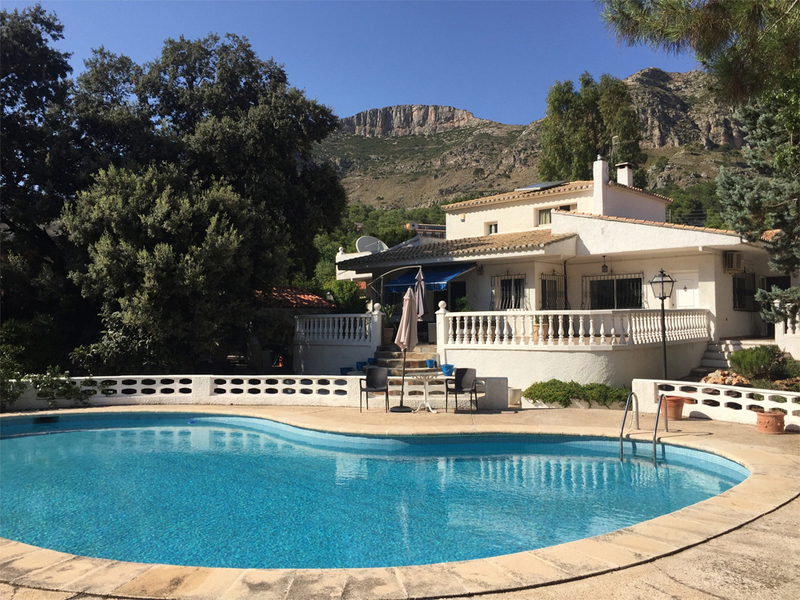 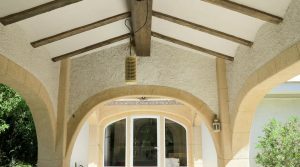 Inside this property you have a huge and very wonderful 70m² lounge complete with a log burning stove and patio doors all opening up out to the front terrace area overlooking the swimming pool. 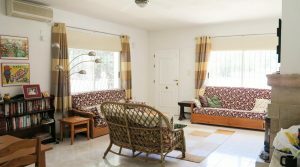 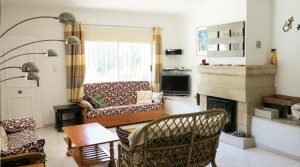 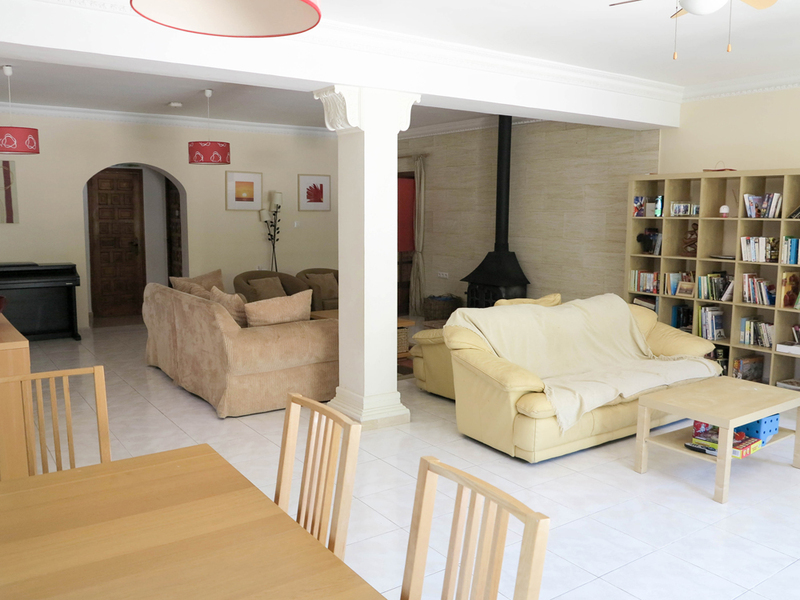 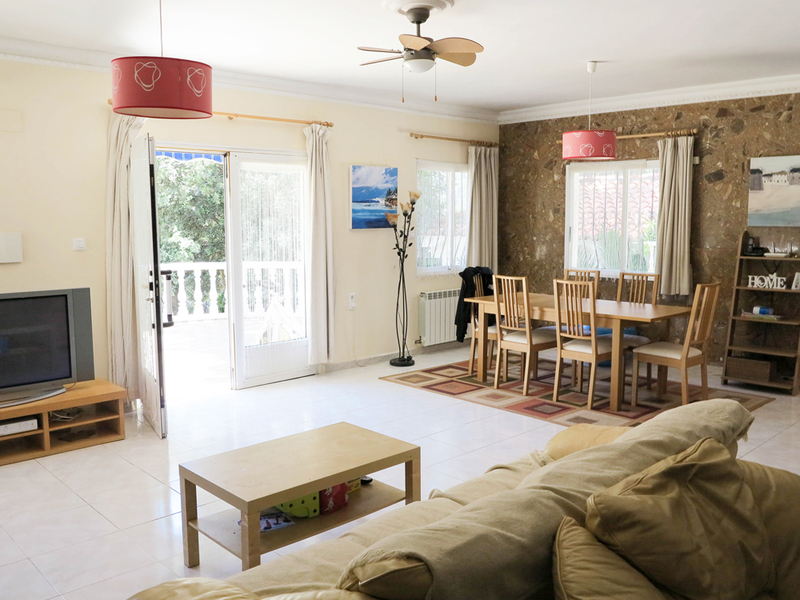 Also in the main part of the villa and adjacent to this impressively sized lounge, you have a spacious fully fitted kitchen complete with hot/cold air conditioning and patio doors going out to a separate covered terrace at the side of the villa. 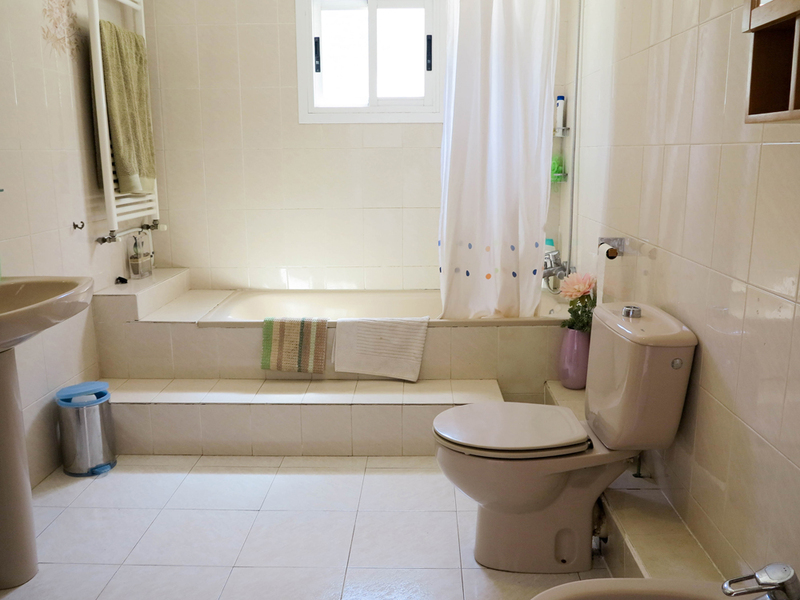 Back inside you have three double bedrooms on the ground floor and a bathroom. 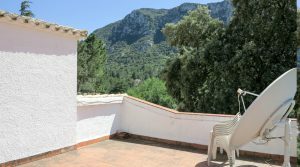 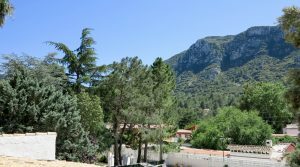 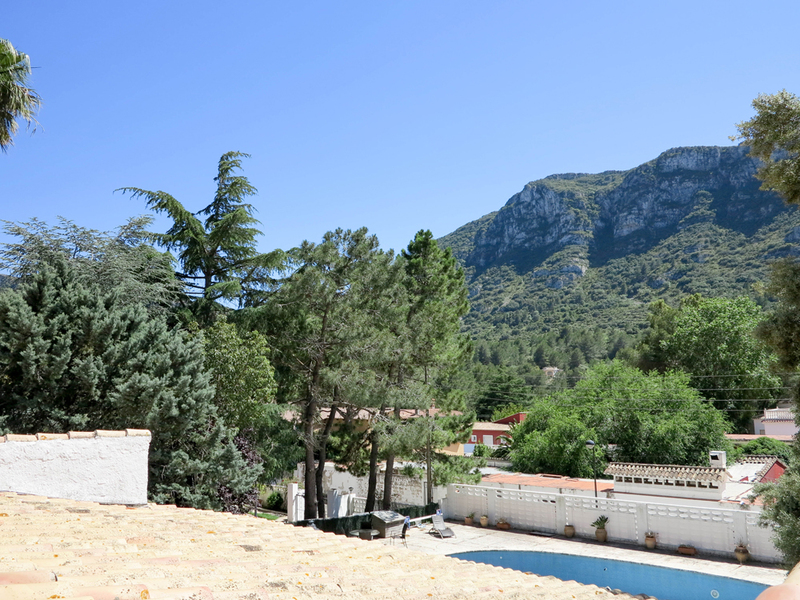 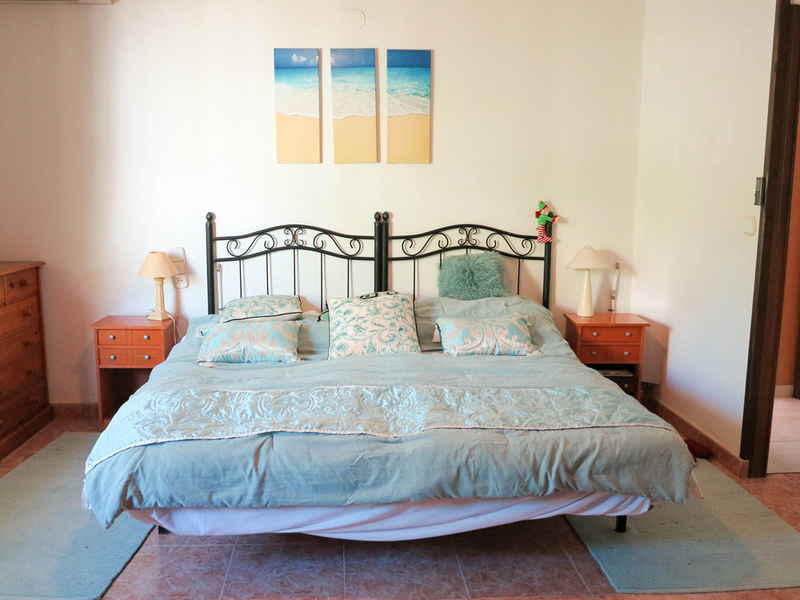 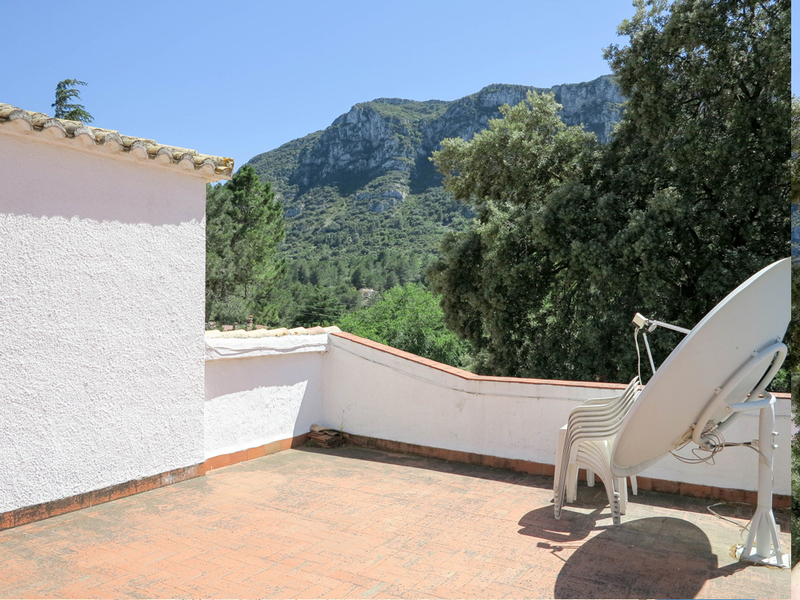 Upstairs you have the master bedroom complete with fitted wardrobes and its own large bathroom, together with a patio door taking you out to a private 35m² balcony terrace from where you can enjoy the views of the mountains surrounding La Drova. 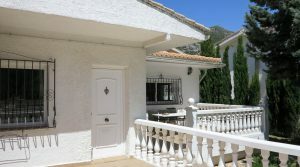 To the side of the main villa you have large separate apartment (which can also be accessed from the main villa or closed off when required). 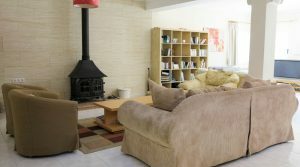 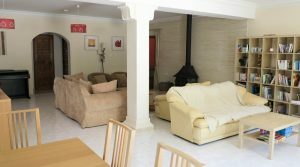 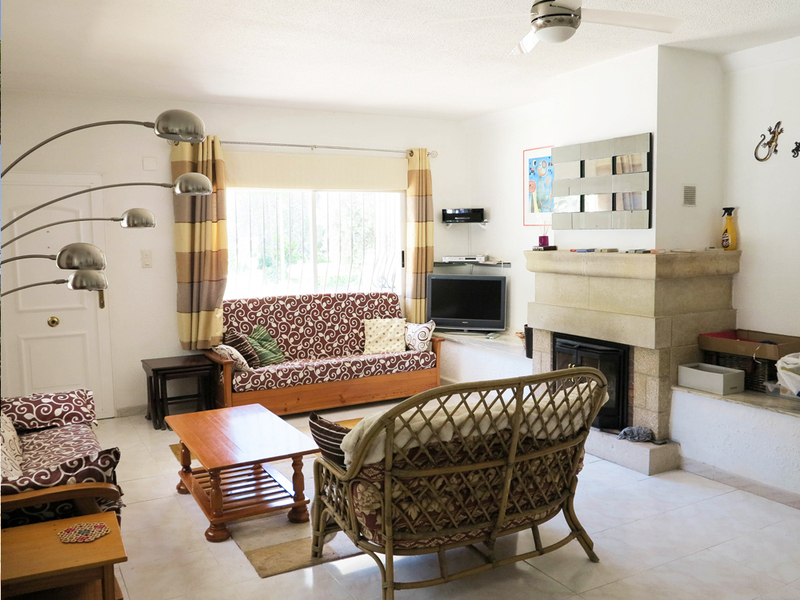 This apartment has a large lounge dining room complete with a log burning stove and hot/cold air conditioning. 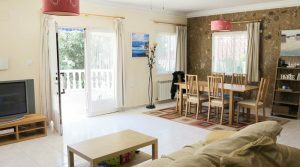 There is a very desirable newly fitted kitchen in this apartment and this also has patio doors taking you out to the front terrace, together with a back door going out to the rear terrace. 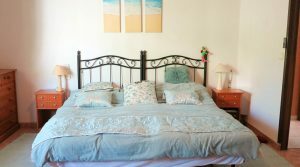 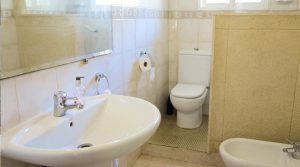 The apartment has a large double bedroom complete with fitted wardrobes, hot/cold air conditioning and its own en-suite bathroom. 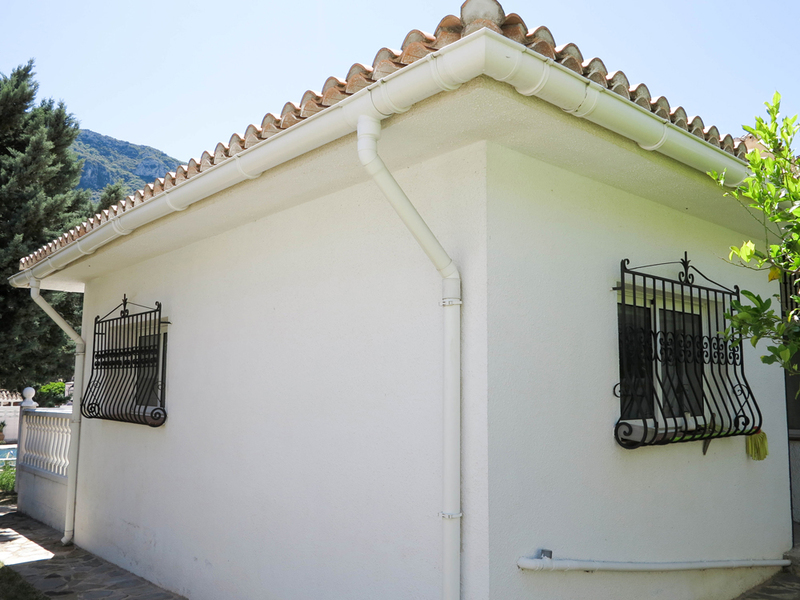 Also situated next to the rear terrace at the back of the apartment, you have a workshop/store room. 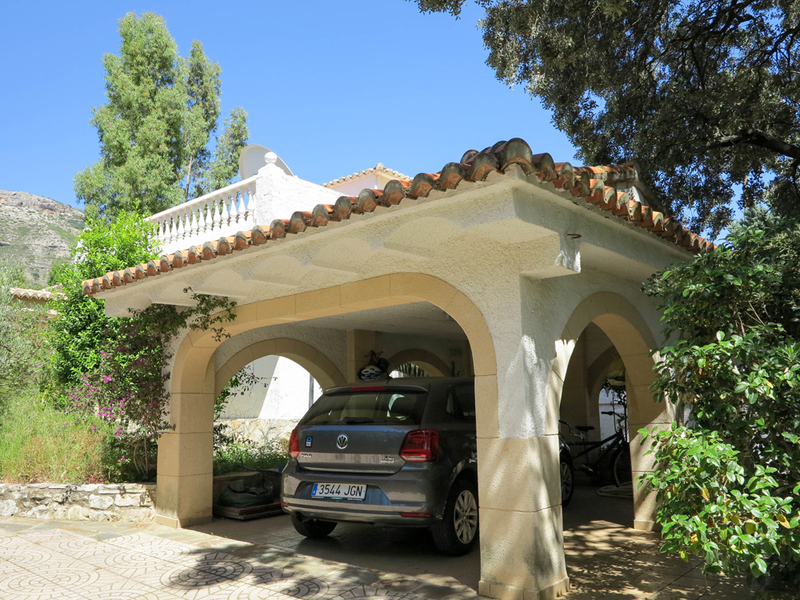 At the back of the main villa you have the boiler room for the central heating and another small store room. 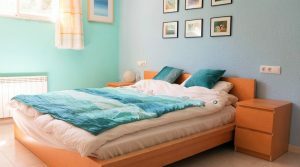 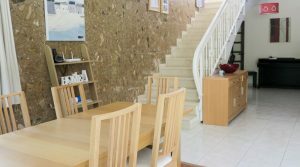 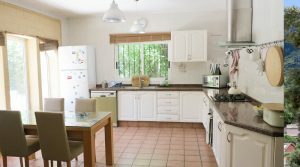 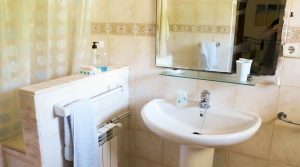 The entire property has oil central heating fitted throughout, solar hot water heater with a 200 litre tank and double glazed windows have been fitted in every room, together with good quality tiling and wooden internal doors. 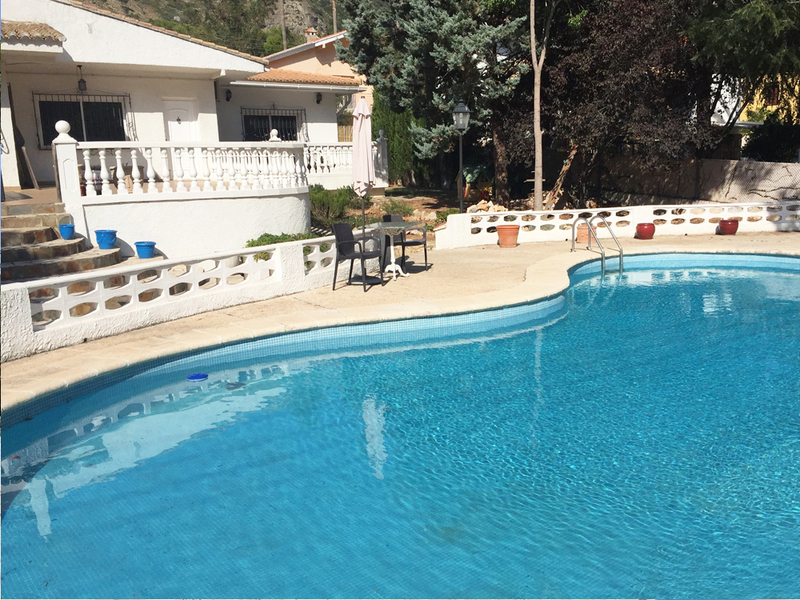 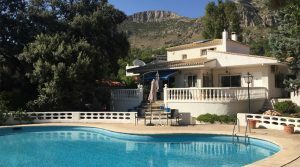 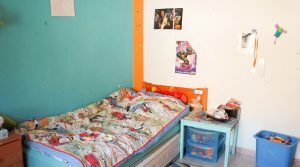 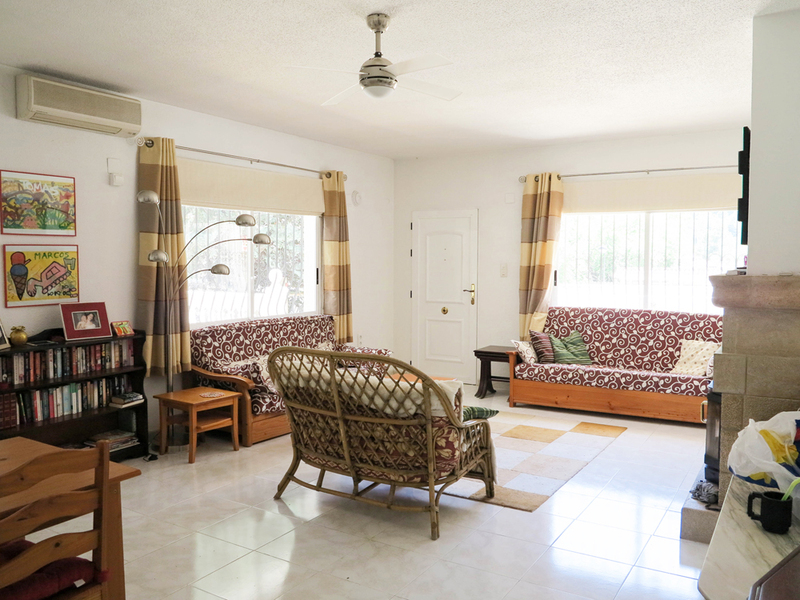 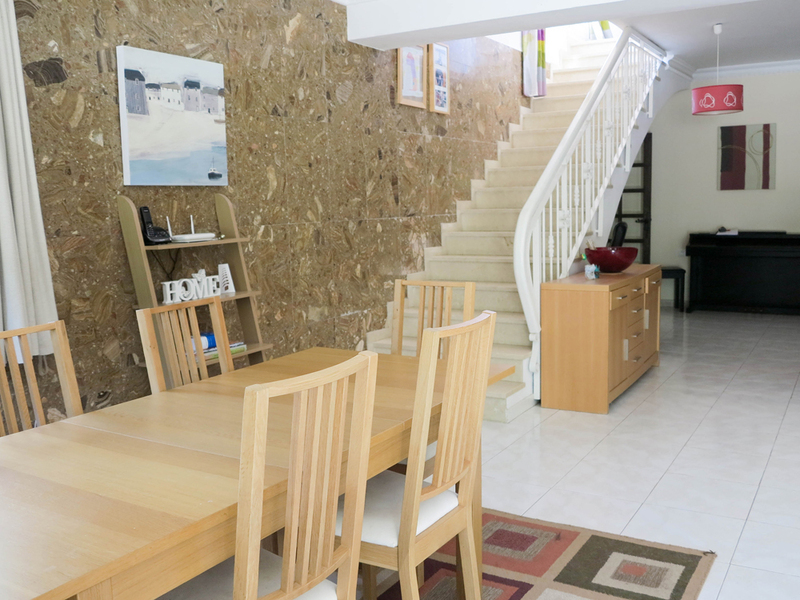 This desirable property with its large separate apartment is ideal for your many visiting family and friends, or you could profitably use the apartment as a guest house or holiday rentals and achieve a very good income in this very desirable area which always has a high rental demand. 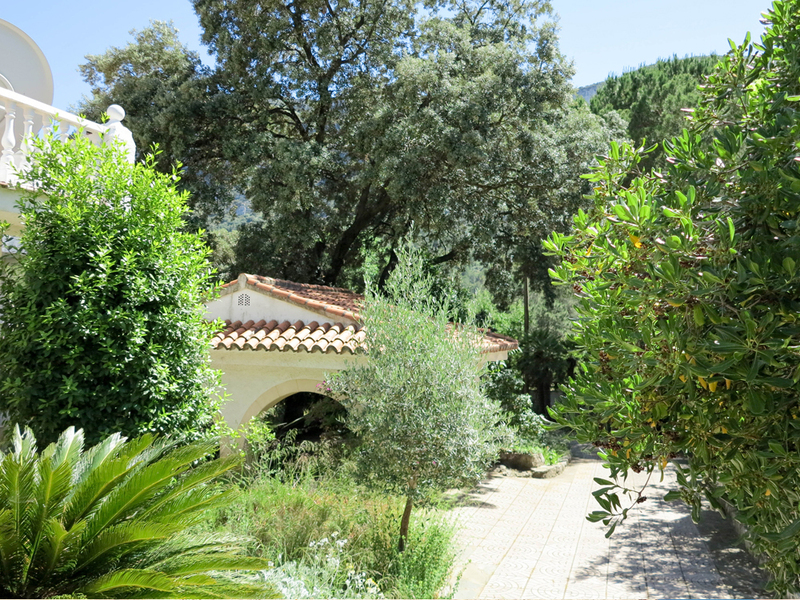 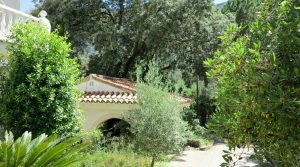 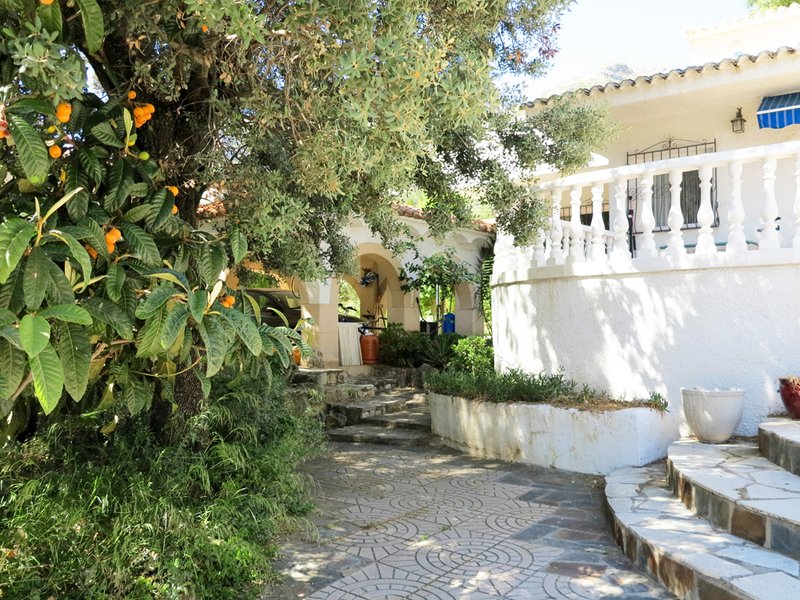 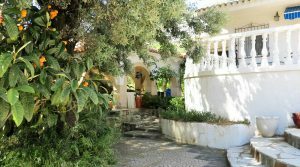 The property has Mediterranean inspired gardens with a good mix of trees including almond, lemon, mandarin, nispero and of course palm trees all used to create lovely areas and privacy. 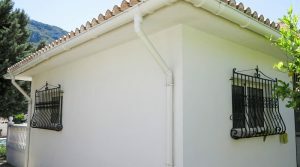 The property is also connected to main sewerage system as it is located in the town. 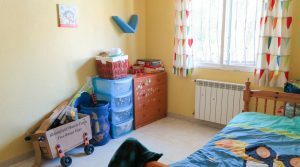 The I.B.I. 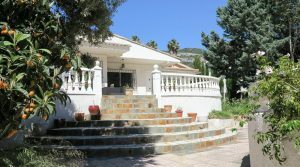 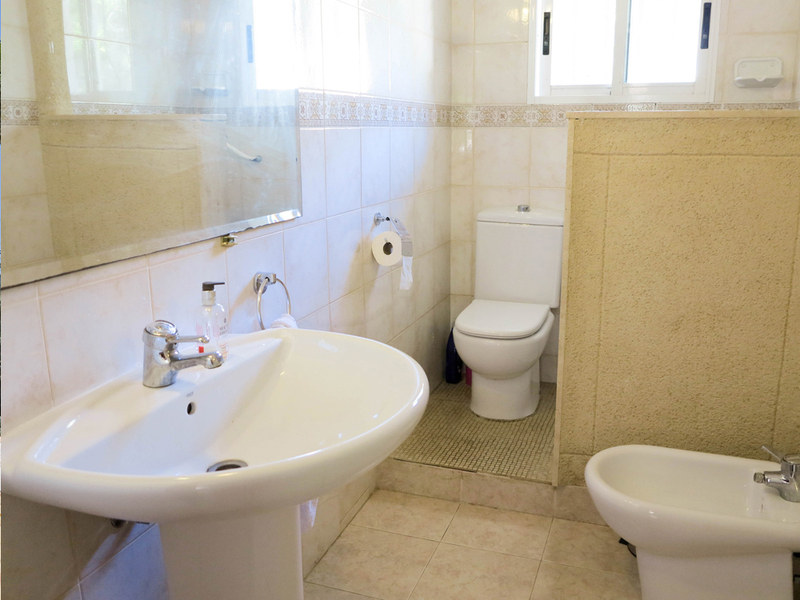 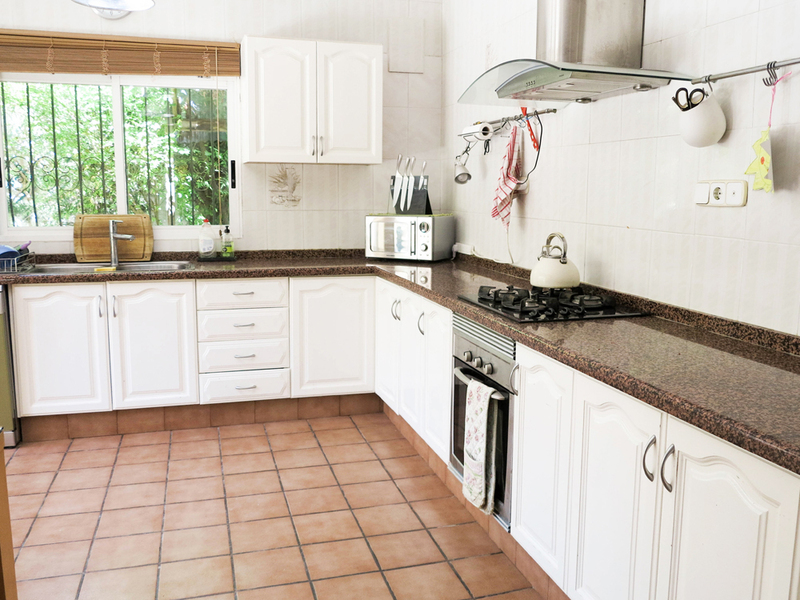 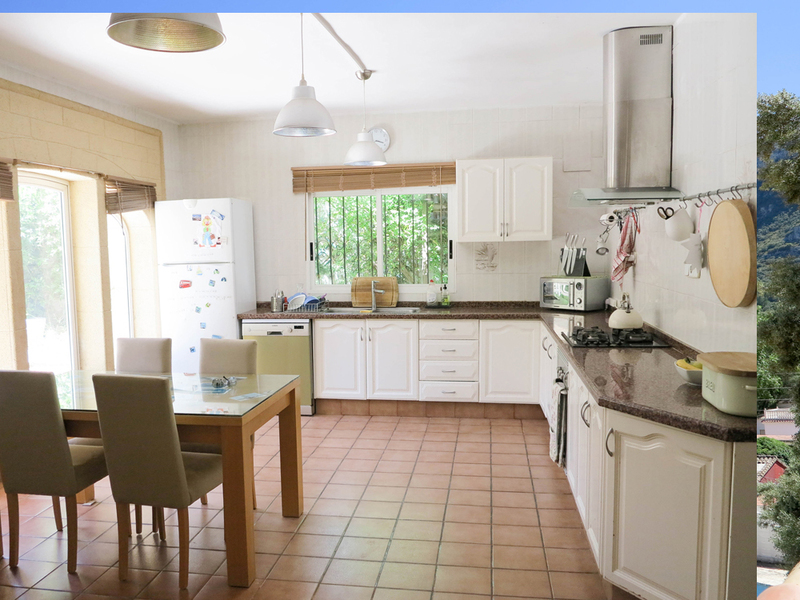 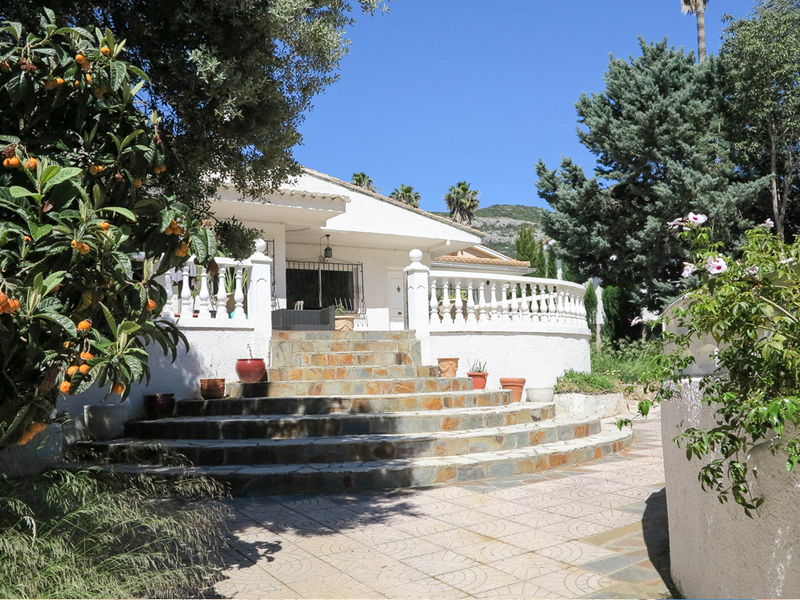 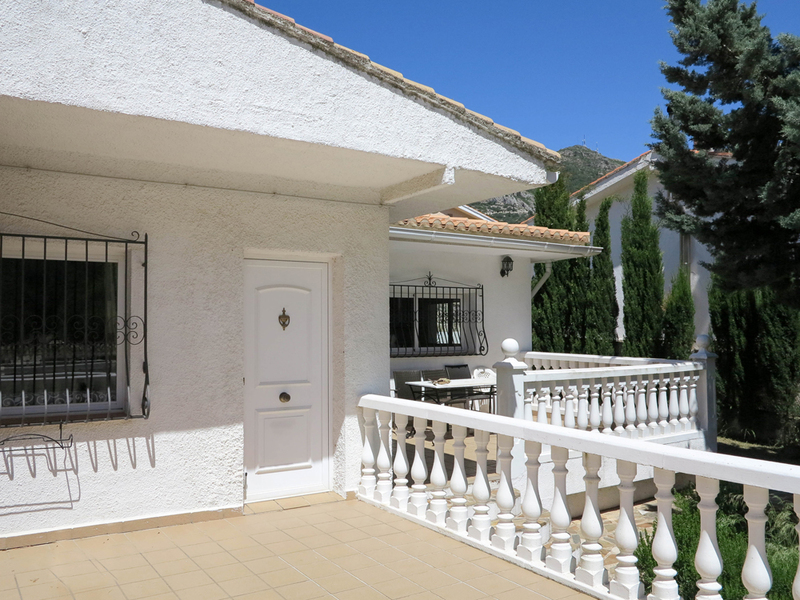 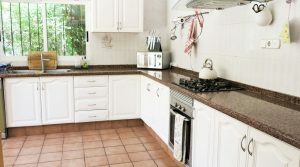 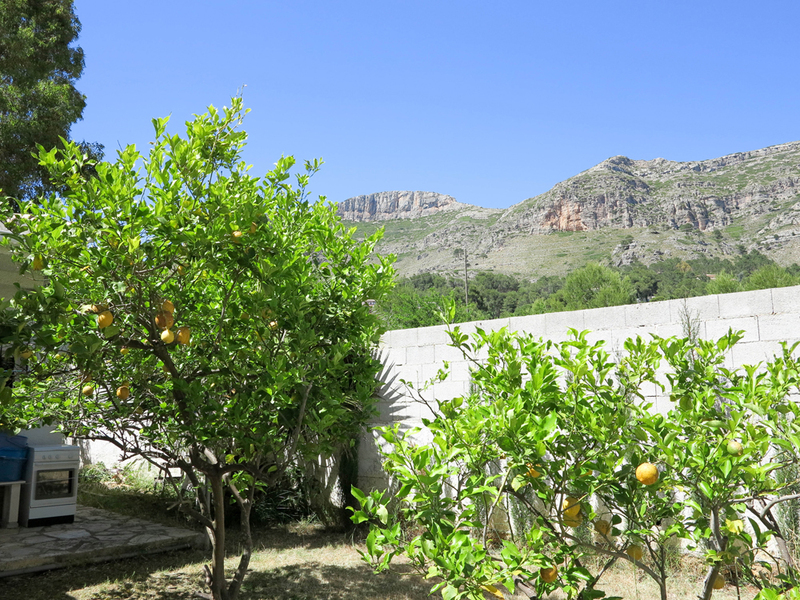 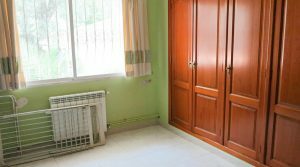 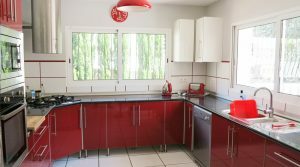 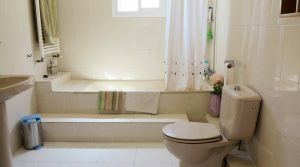 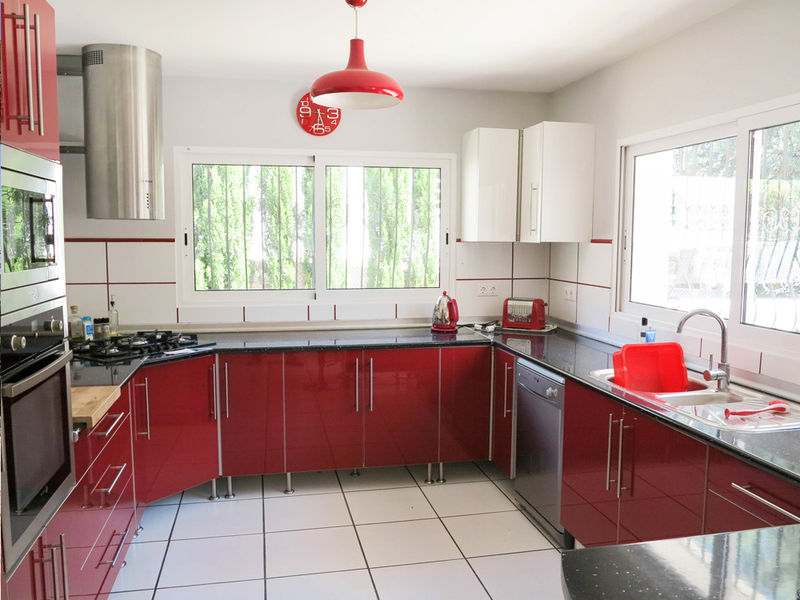 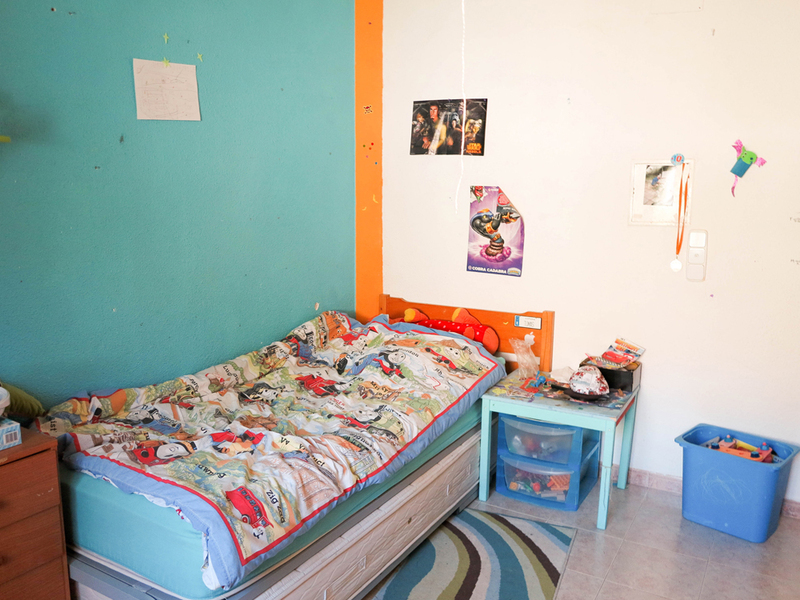 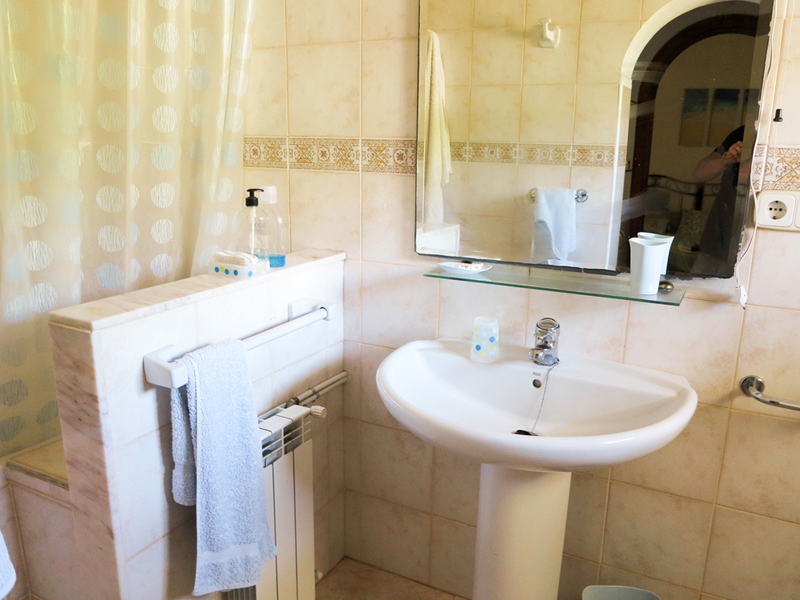 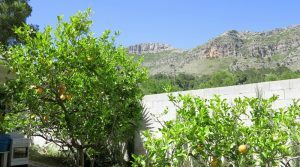 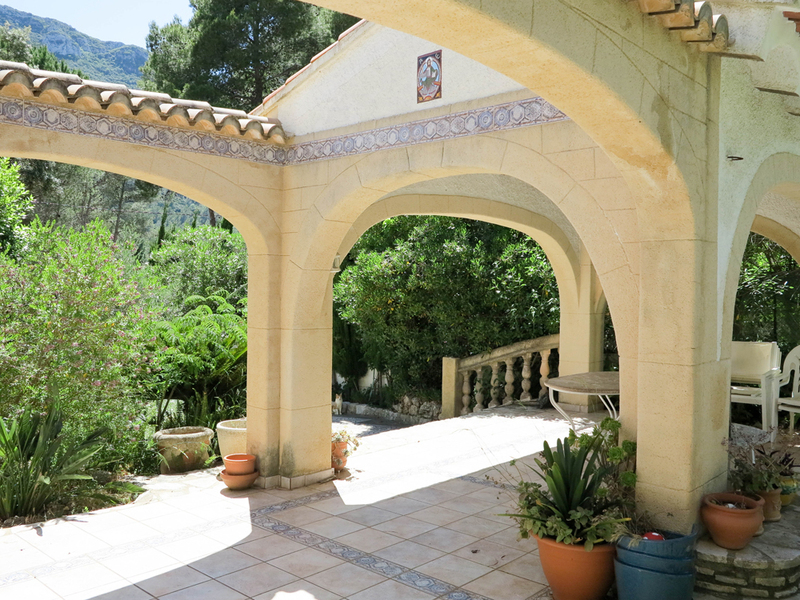 For this property is 750 Euros per year. 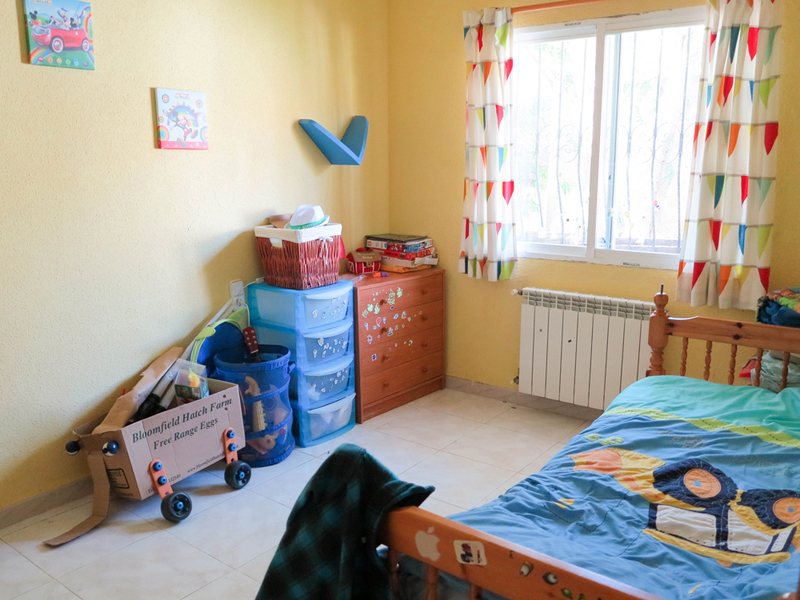 The rubbish (Basura) is 60 Euros per year. 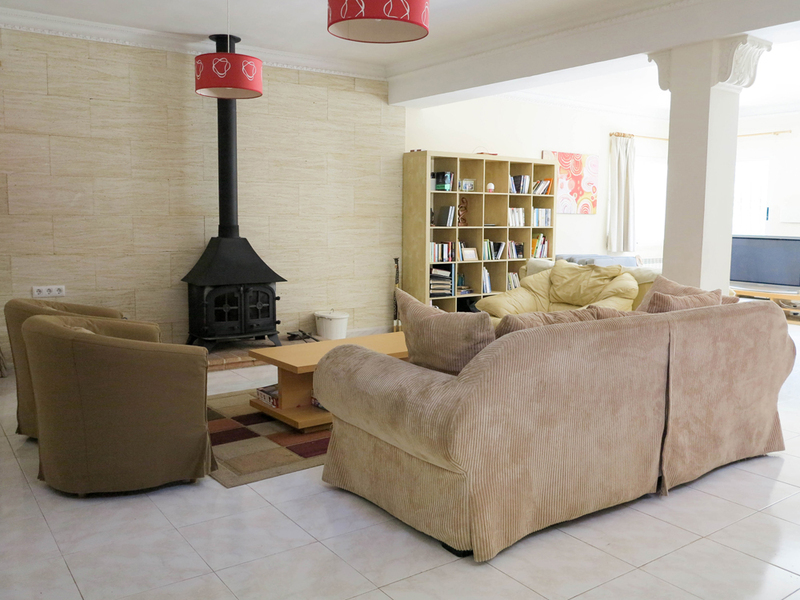 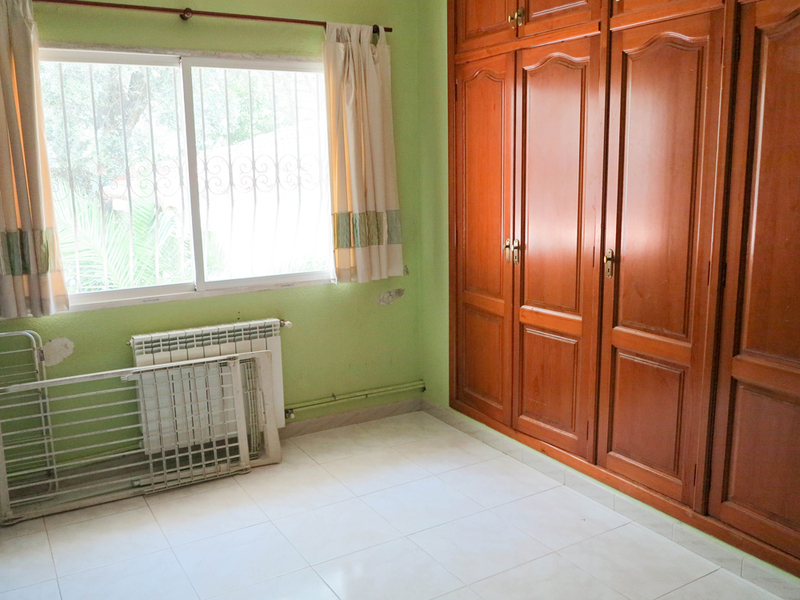 This large property is being sold partly furnished.